Our loss is your gain! Due to a printing complication, we received a batch of 2000 portion plates that have slight printing flaws. 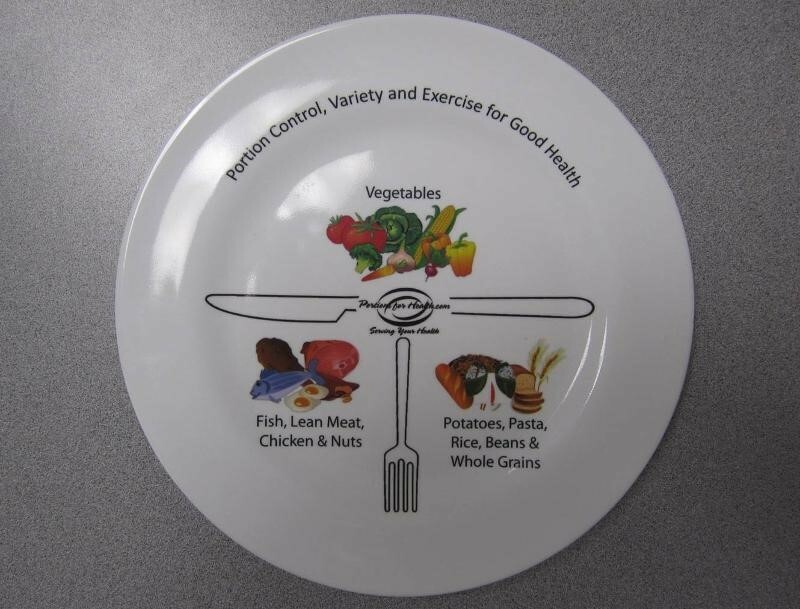 Please see the image below to decide if these plates would be a perfect fit for your health fair, nutrition event or even great giveaways to your clients or employees! If so, act fast because these plates won’t last long at $3.49 each.